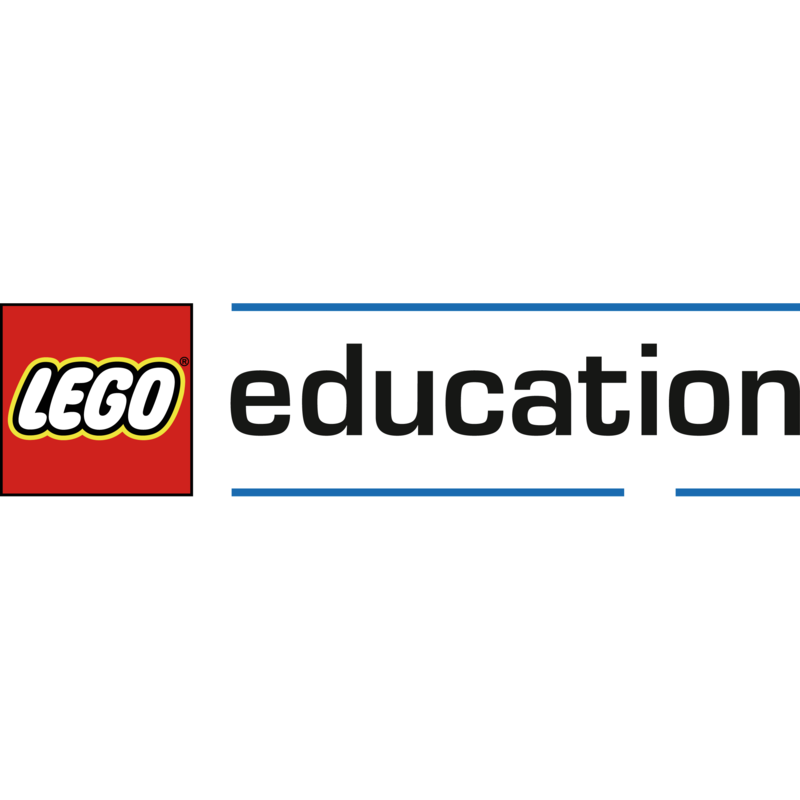 For 35 years we at LEGO® Education have been working with teachers and educational specialists like you to deliver playful learning experiences that bring subjects to life in the classroom and make learning fun and impactful. We have a wide range of hands-on and digital educational resources that encourage pupils to think creatively, reason systematically and release their potential to shape their own future. Our solutions for teaching and hands-on learning inspire interest from literacy to computing, science, technology, engineering, and maths, and encompass preschool, primary and secondary school. Our resources are based on the LEGO® system for playful learning combined with curriculum-relevant material and digital resources. With educational sets, lesson plans, curriculum material, assessment tools and teacher training and support, we can help you meet your curriculum objectives and provide you with the tools you need to make learning inspiring, engaging and effective. We believe that expanding knowledge and building academic and 21st century skills will create active, collaborative, lifelong learners. Together with teachers, we aim to enable every pupil to succeed in education and be prepared for future life challenges.